Festive greeting made at offical royal residence without Queen Letizia or Lenor and Sofia. 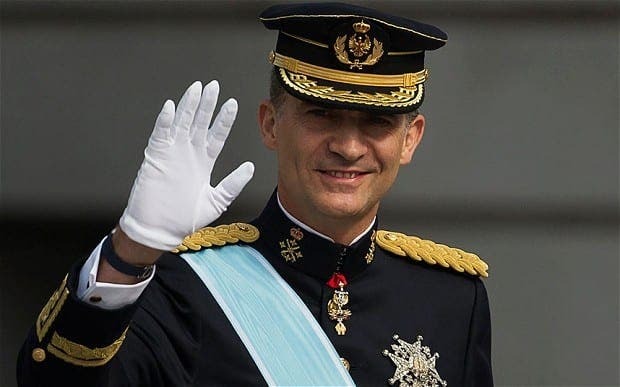 SPAIN’S King Felipe has recorded his traditional Christmas message from Madrid’s Royal Palace for the first time. The monarch broadcast will be enjoyed by millions of Spaniards on Christmas Eve. According to sources, the king’s message will this year centre on the unity of Spain. Felipe attended the recording at the official royal residence without Queen Letizia or his daughters Leonor and Sofia.